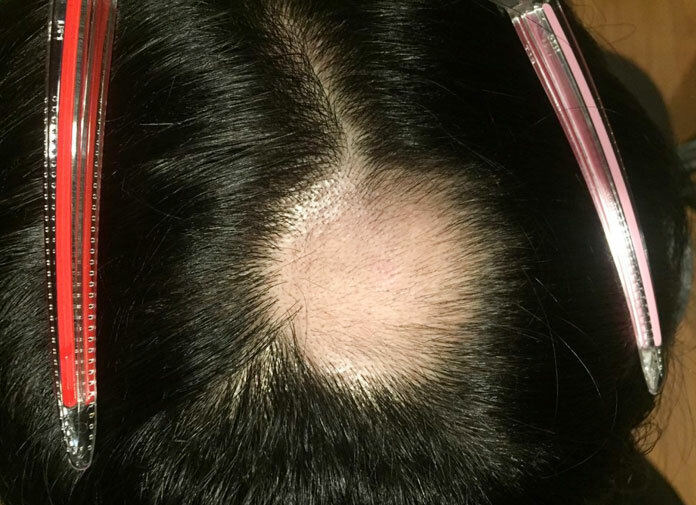 A study reveals that this specific essential oil mix showed significant improvements (more than 40% of participants) for alopecia areata. 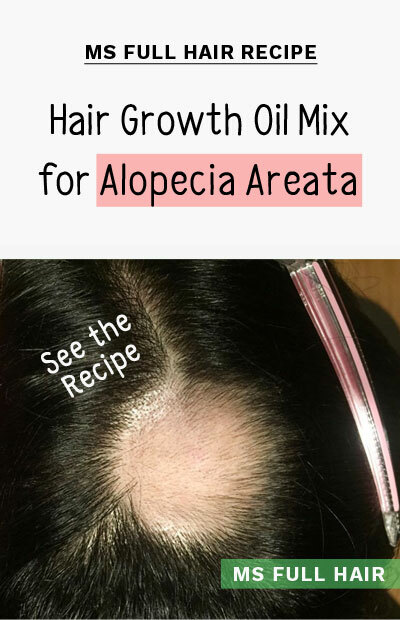 Considering there is no cure-all treatment for alopecia areata, this essential oil mix for hair growth can be used as a powerful yet safe alternative to try if you are having bald patchy hair loss. This recipe uses the same essential and carrier oils used for the alopecia areata essential oil study. We just made a small modification on the amount of oils.